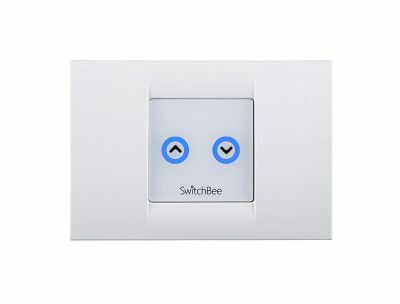 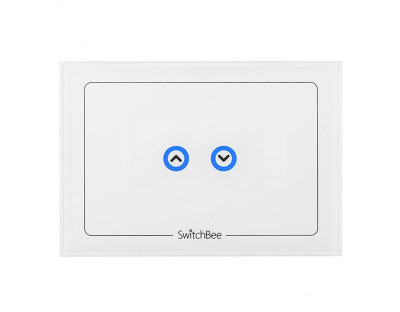 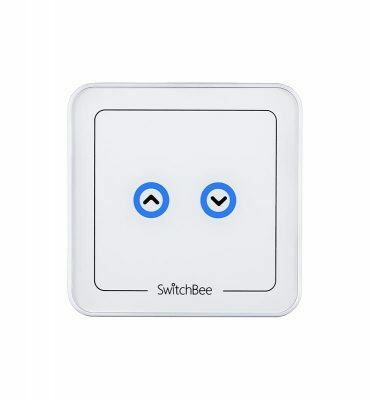 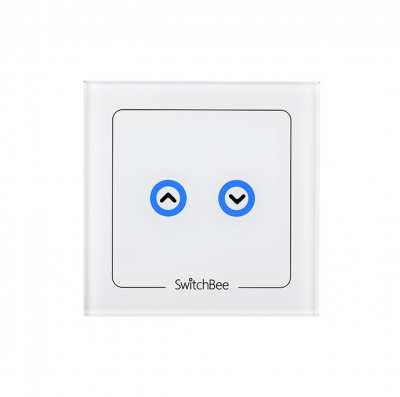 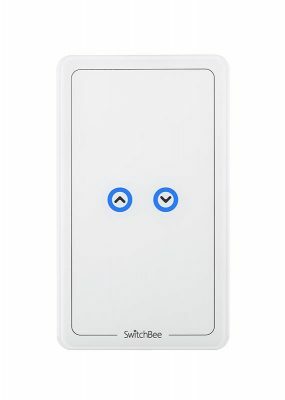 SwitchBee’s electric shutter Switches come in a variety of designs and are suitable for use in 55 mm boxes and all types of rectangular of boxes. 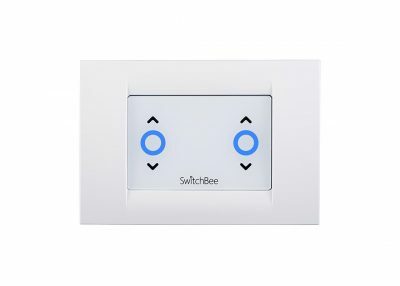 Through our smart application, one can control the electric shutters from anywhere in the world and at any time, – to open the shutters or close them and even control their percentage opening accurately. 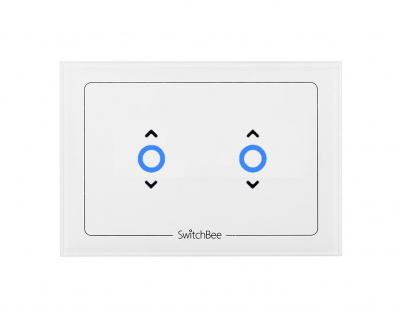 As with all types of switches, the shutter switches can monitor and track power consumption, and schedule opening and closing timer and include it as part of the scenario (e.g. 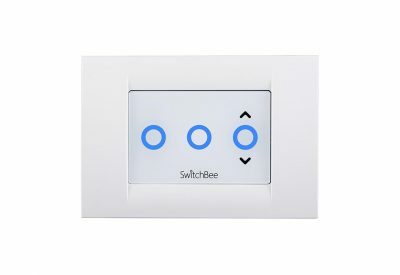 scenario in which all the lights and shutters shut and open together).